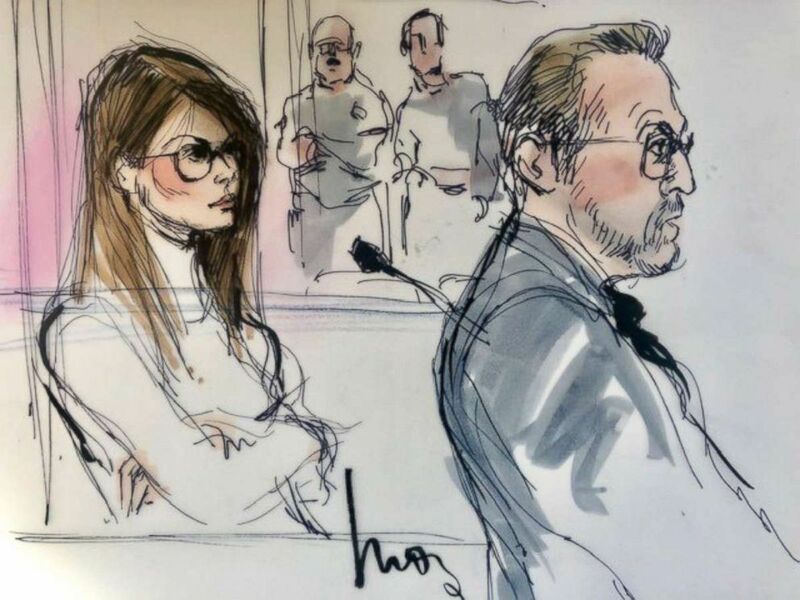 Fifty people, including two actresses and a roster of CEOs, were charged. 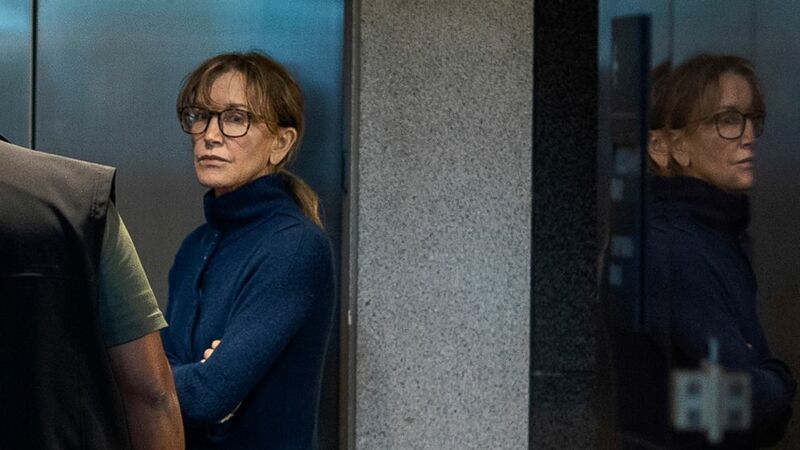 The FBI uncovered the $25 million nationwide college admissions cheating scandal by accident while agents were working an unrelated securities fraud case, two law enforcement sources told ABC News. (JC Olivera/WireImage via Getty Images) Lori Loughlin attends the 2018 Creative Arts Emmy Awards at Microsoft Theater, Sept. 8, 2018, in Los Angeles. 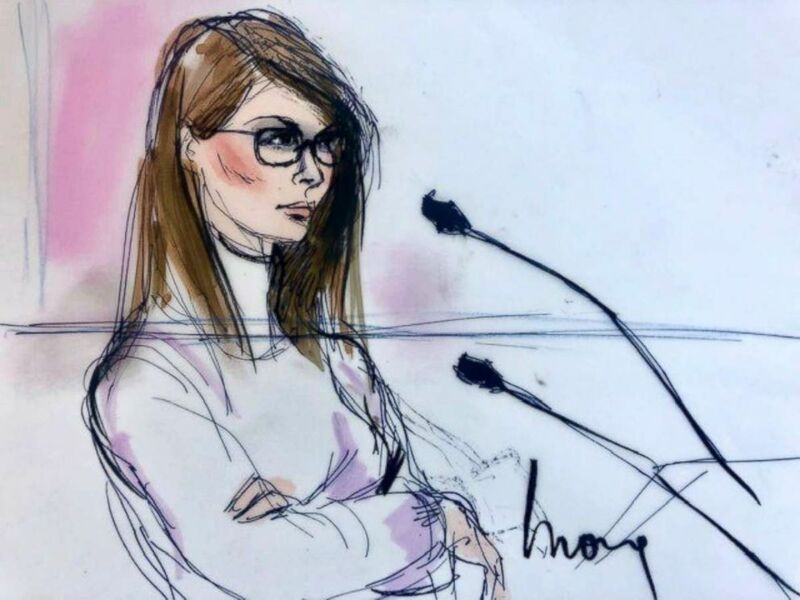 (Mona Shafer Edwards) Lori Loughlin appears in court, March 13, 2019.